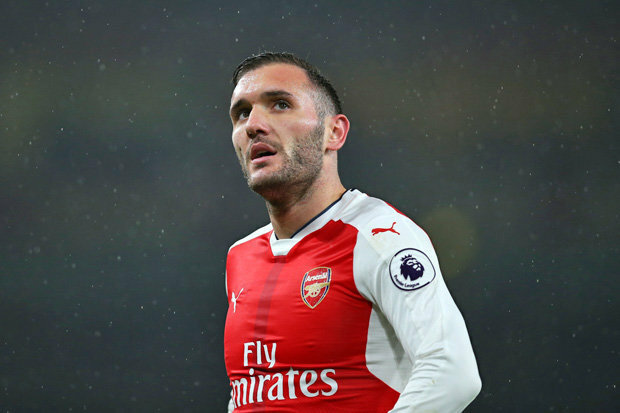 Arsenal new boss Unai Emery is set to recall forgotten forward Lucas Perez. The Spanish international, who joined Arsenal in 2016 for a reported fee of £17 million is set to be given a second chance by the Italian. Under Wenger, Perez was surplus to requirement in the summer of 2017 despite netting a hat-trick in the Champions League. He took jersey number 9 at the Gunners which was later handed to new signing Alexandre Lacazette. The north London club has informed Perez, following a loan spell at Deportivo La Coruna in 2017/2018, that he should return to pre-season training with the Gunners on July 2, 2018. Emery has always been a big fan of Perez and looks set to hold a meeting with the player in early June to discuss his future. The past season was not a good one for Perez, with Deportivo La Coruna relegated from La Liga. Perez claimed eight goals in 35 La Liga matches.